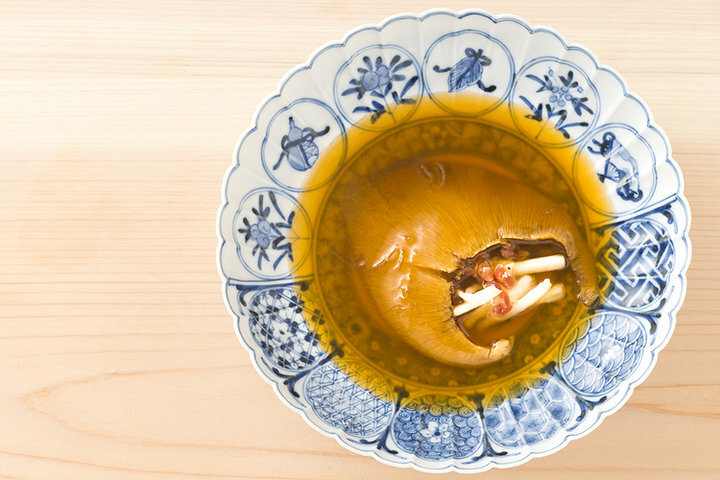 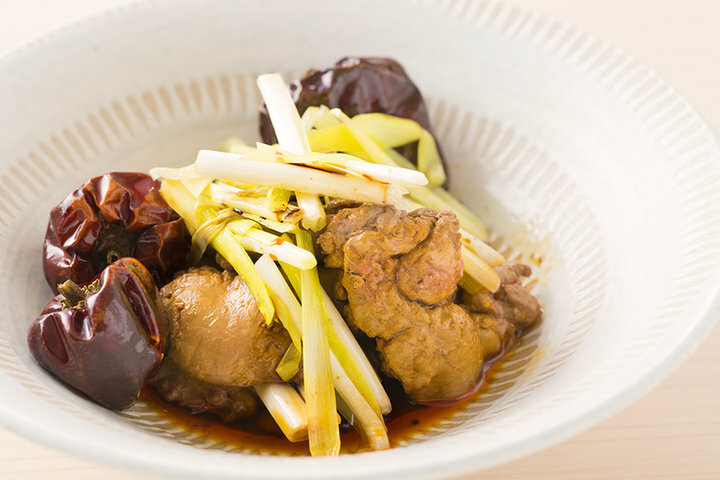 A new genre of food known as Edo-Chinese cuisine, offering Chinese dishes prepared with Japanese seasonal ingredients. 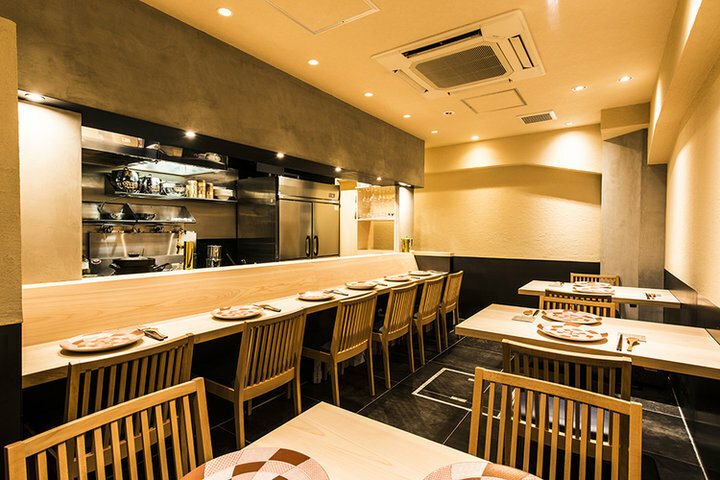 Michelin 1-star restaurant, Ginza Yamanobe was opened in the summer of 2015, and it is located at 5 minutes' walk from the JR and Tokyo Metro Shimbashi Station, or 10 minutes' walk from the Tokyo Metro Ginza Station. 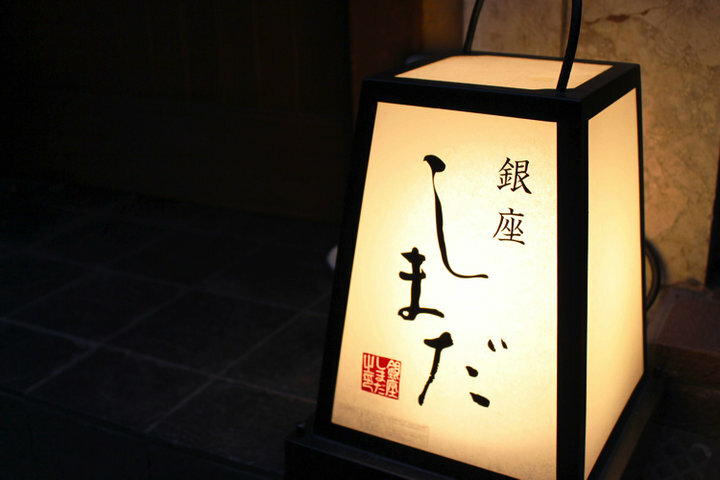 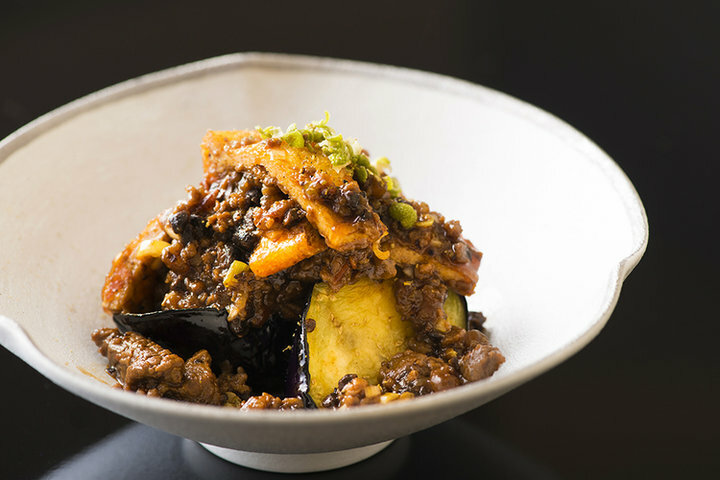 The owner-chef, Mr. Yamanobe, focuses on the use of Edo-style ingredients to create the new concept of Edo-Chinese cuisine, offering Chinese dishes that showcase their Japanese seasonal ingredients. 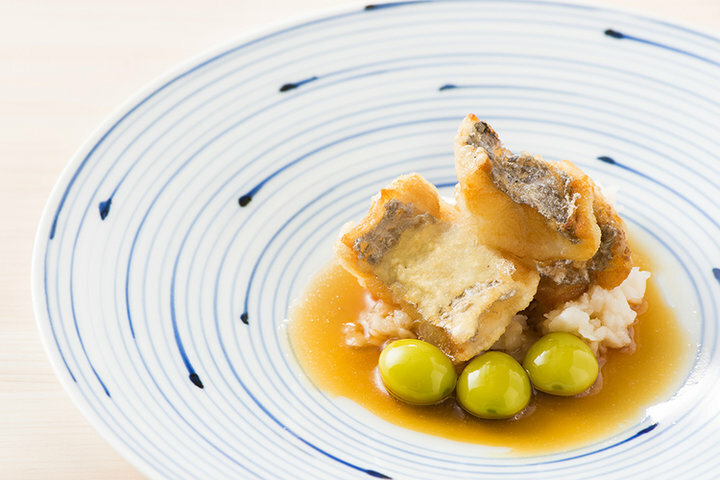 This new genre of food was born from the time that Mr. Yamanobe spent in the past visiting producers and sampling ingredients from Japan and abroad, an experience that made him realize the magnificence of Japan and its local ingredients. 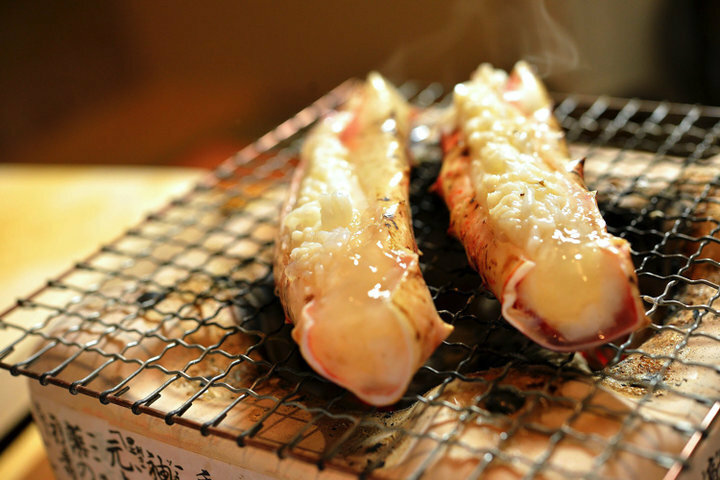 The restaurant serves only the chef's selected course, offering dishes especially selected by the chef, based on his continuous quest for new challenges and his great desire for his guests to enjoy fresh, new surprises and ingredients at each visit. 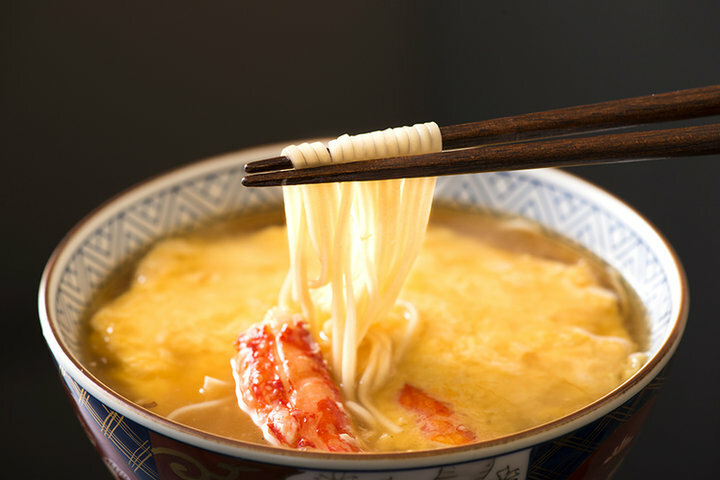 Ginza Yamanobe's famous finishing dish is the Tianjin noodles — a definite must-try dish. 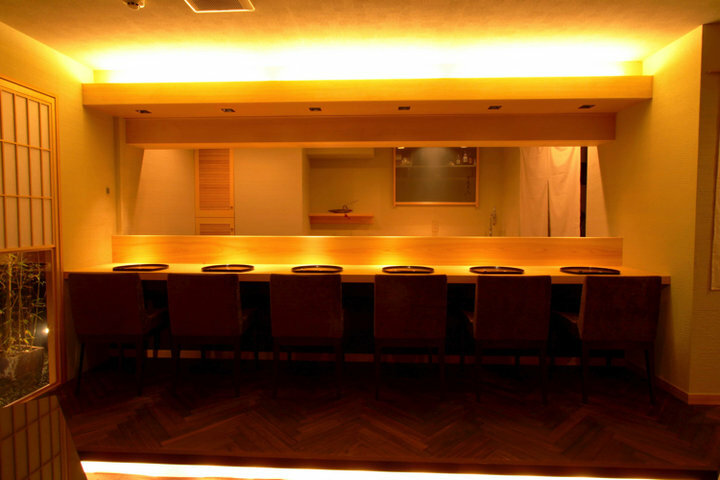 The restaurant offers counter seats and tables, providing a perfect space for a relaxed meal or a casual date. 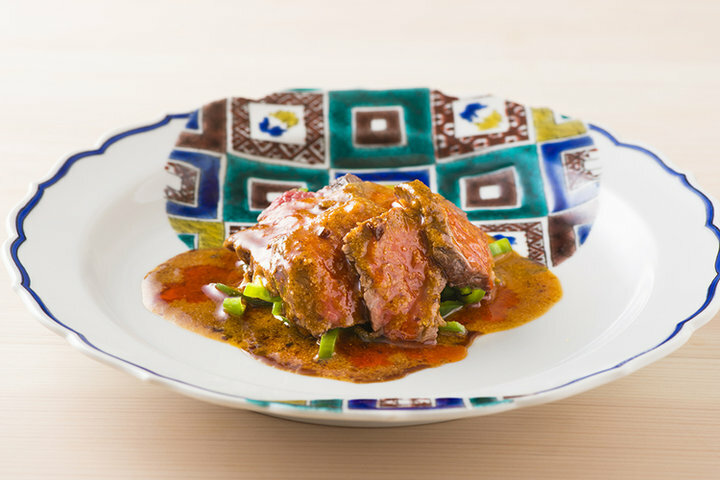 Selected courses can be reserved on Pocket Concierge for both and dinner.